After reports last week that the Bougainville Referendum could be delayed to October, the PNG Prime Minister urged caution around the issue, saying it was “premature” to speculate on the date for the referendum at this time. 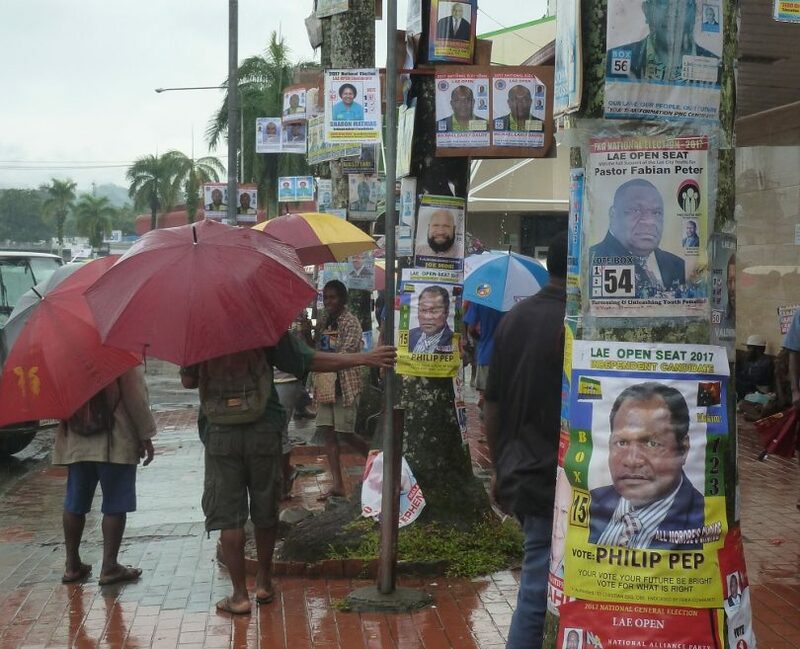 Bougainville President john Momis also urged media not to speculate further on the date for the vote. 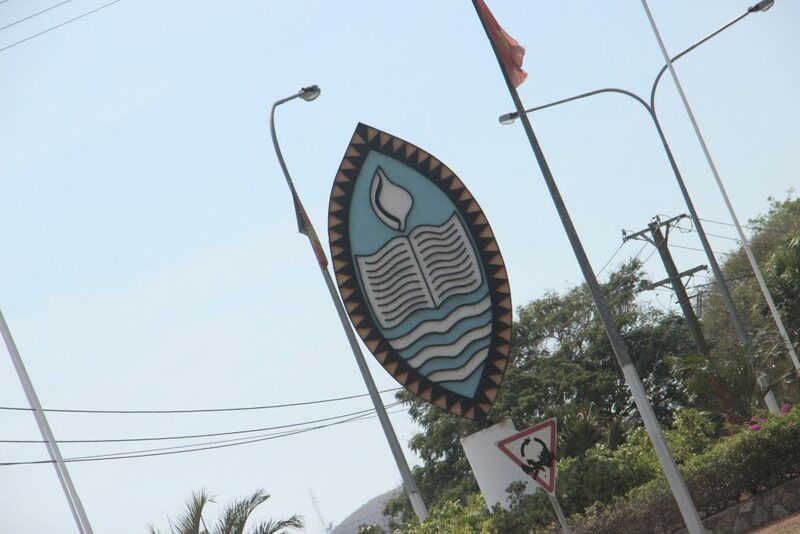 The chairman of the Bougainville Referendum Commission Bertie Ahern is expected to be in Port Moresby for a key meeting of the Joint Supervisory Body on 1 March. A company running security for Australia on Manus Island has had its contract extended despite allegations over suspicious payments and issues during the tender process. 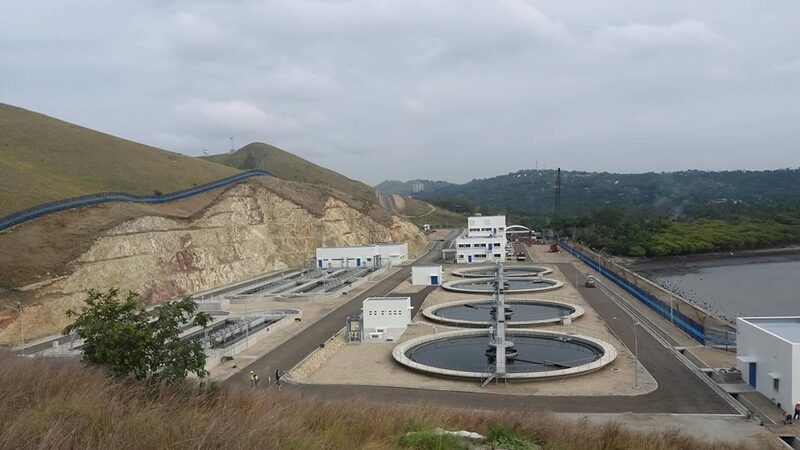 Negotiations around the future of the Ramu Nickel Mine in Madang province will result in a new agreement, rather than an extension of the existing agreement, according to the PNG Prime Minister Peter O’Neill. The project to extend electricity networks to cover a majority of PNG has been launched in PNG’s Eastern Highlands province. 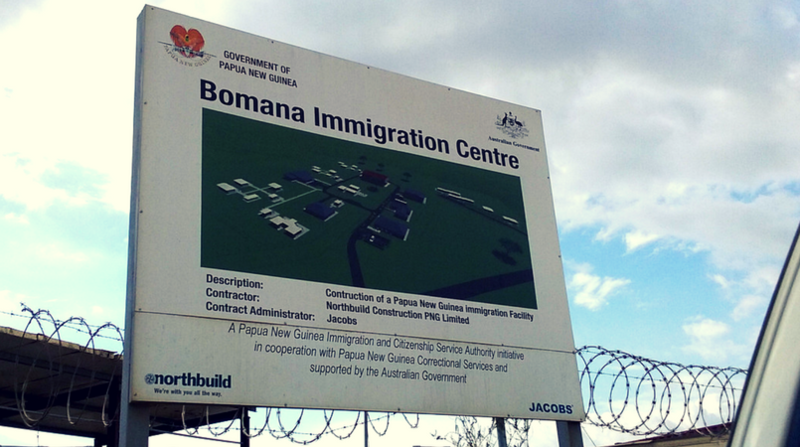 PNG is pushing back on deportations of PNG-born Australians, with the country’s Chief Migration Officer saying Australia has not consulted with his country about the policy.